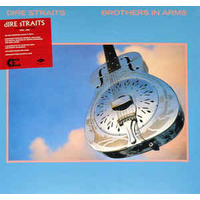 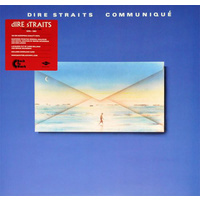 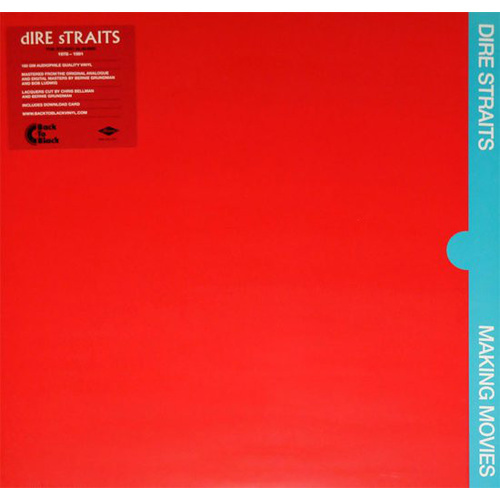 In 1980, Dire Straits released their third album, Making Movies. 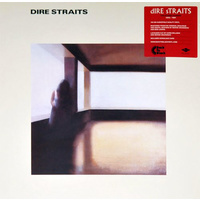 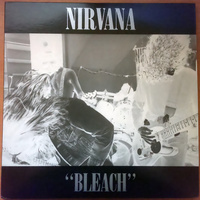 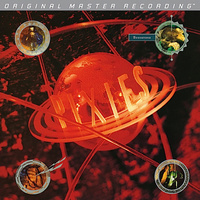 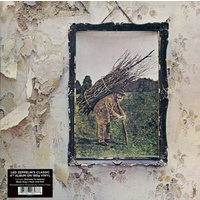 This marked a move towards more complex arrangements and production which would continue for the remainder of the band's career until the group's dissolution in the 1990s. 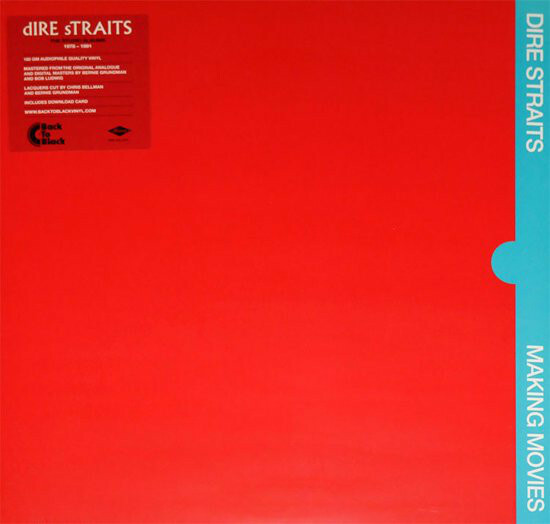 Featuring "Romeo and Juliet," which became one of the band's best-known chart hits, Making Movies saw the departure of David Knopfler while the recording of the album was still in progress. 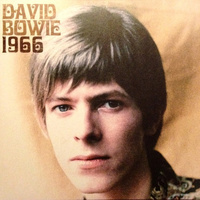 Released to rapturous reviews, the analogue sound quality of this issue is stunning.